We have a wide variety of services available which include surveillance, corporate losses, process serving, and much more. 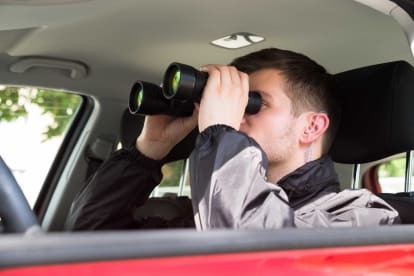 Our standard procedure begins after you give us all of the relevant information for the case, at which point we will assign you the investigator best suited to the situation. 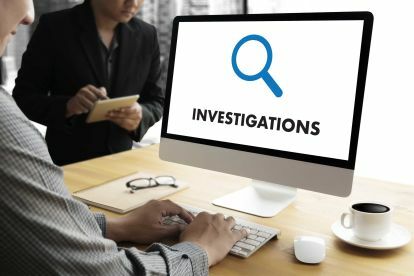 While we can give regular updates if needed, we prefer to deliver the results of the investigation to you at its completion. Please be aware that if we suspect that you are involved in suspicious activities we will terminate the contract. 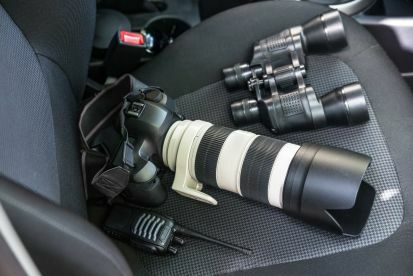 We stand out from other private investigators because of our efficiency, secrecy, and thoroughness. Rest assured, we take great pains to ensure that all of our client’s data is kept safe and secure – to do this, we make use of the latest safety measures and techniques in order to avoid security breaches or other compromising situations. Please note that CIC Investigation Consultants may not be able to honour booking requests made.